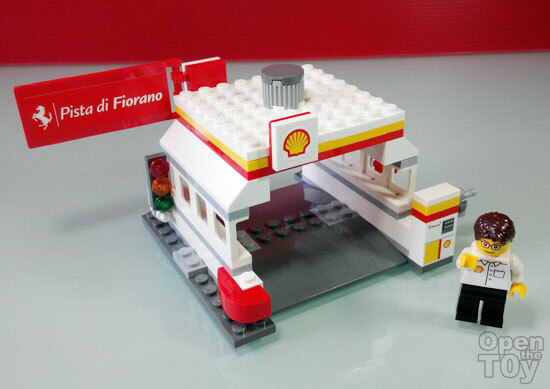 This week in Singapore SHELL station, you will be able to get one of the rare LEGO SHELL station and would likely to be the last due to recent fall out between LEGO and SHELL. I love this set in the entire series as this is a building and what more a SHELL station plus a minifigure. How cool is that?! Here my video review of this SHELL station. If you like my video please like, share it , subscribe Open the Toy channel so we will be encourage to do more! This Shell Station and LEGO Minifigure is avaliable at all Singapore SHELL station from 24 Oct 2014 to 6 Nov 2014.